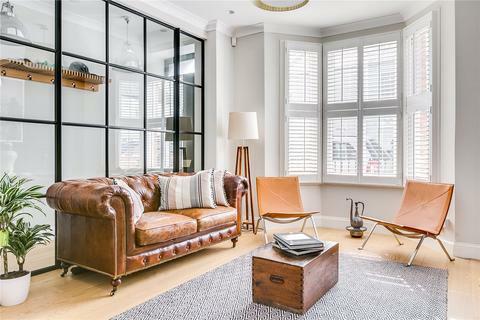 Marketed by Knight Frank - Hampstead. Marketed by David Daniels - Stratford. Marketed by Martin & Co - Wanstead. Marketed by Parkinson Farr - Willesden. 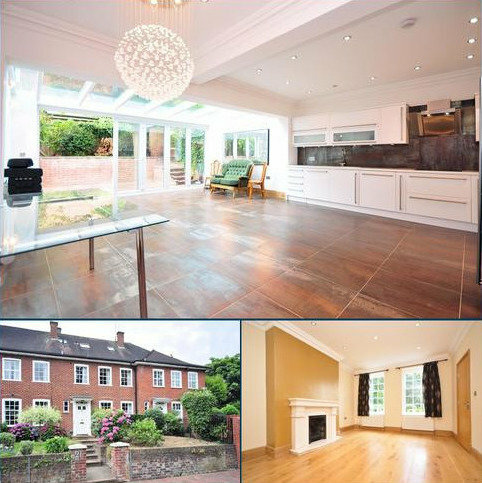 ** NO TENANT LETTING FEES ** Boasting a striking facade and grand proportions this beautiful four bedroom detached family residence features multiple living spaces set in an idyllic family location in the heart of Northwood. Marketed by Gibbs Gillespie - Northwood. Marketed by Douglas Allen - Basildon. 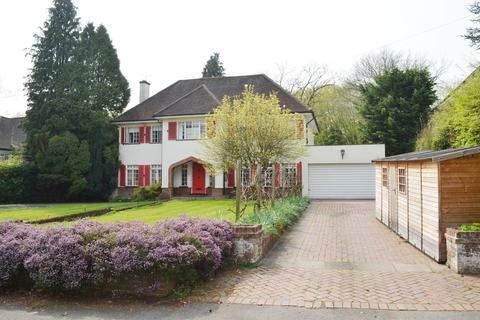 Semi-detached family home with a garage, driveway and garden. Marketed by Andrews - Morden Lettings. 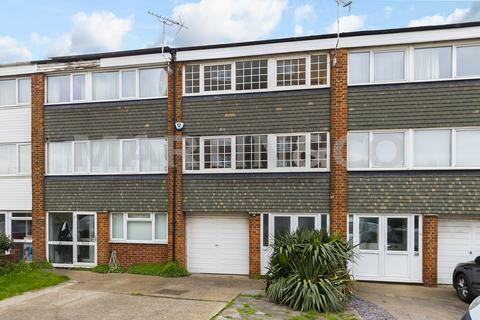 Marketed by Kenton Property Services - Orpington. 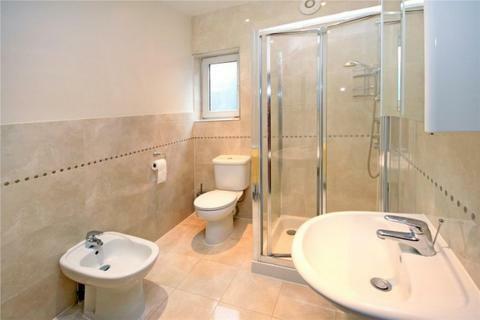 Marketed by C. P. PAPAS Property Centre - Archway. Marketed by Collins Sarwar Estates - Kenton. 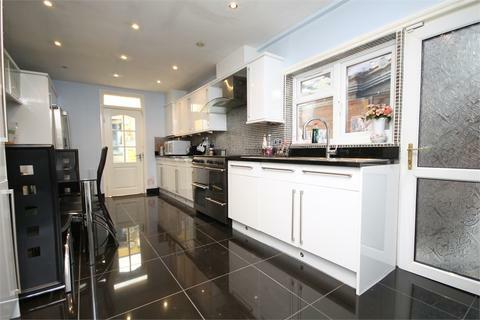 Marketed by Peter Michael Estates - Palmers Green. 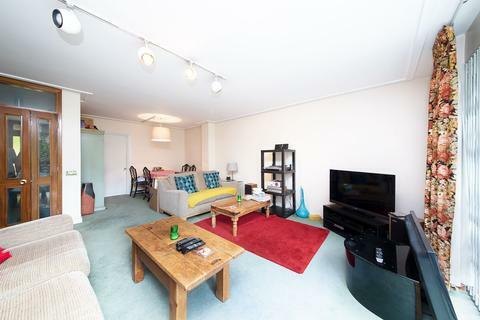 Marketed by LIFE Residential - West London. 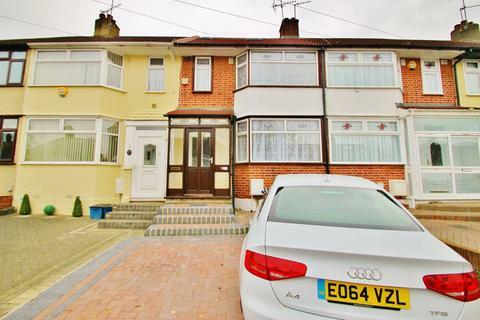 Marketed by haart Estate Agents - Ilford. Marketed by Acorn - Peckham Rye. 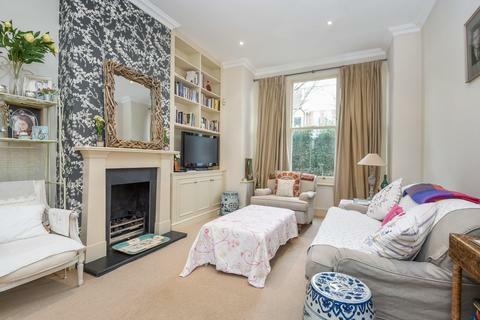 A beautifully presented four bedroom house to rent on this popular Southfields street. 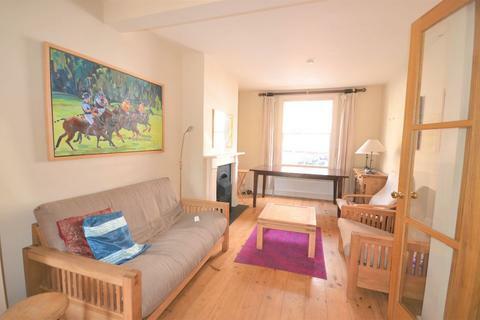 The property is spacious throughout and benefits from a lovely private roof terrace. 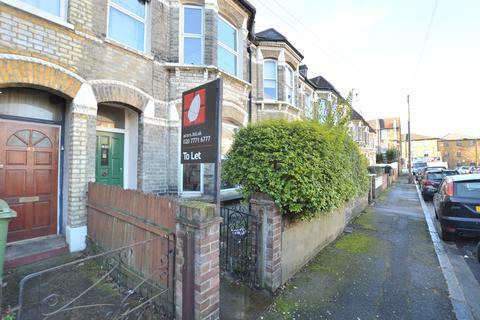 Marketed by Kinleigh Folkard & Hayward - Southfields Lettings. 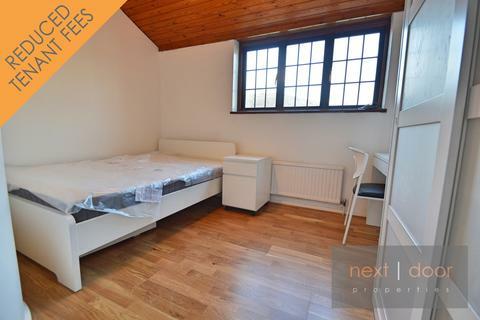 Marketed by Next Door Properties - London. Marketed by Chestertons - Barnes Village. 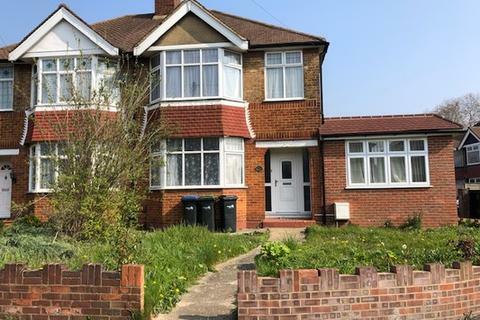 Galaxy Real Estate brings to the market this 4 bedroom Semi-Detached House located in the sought-after area of Southall. 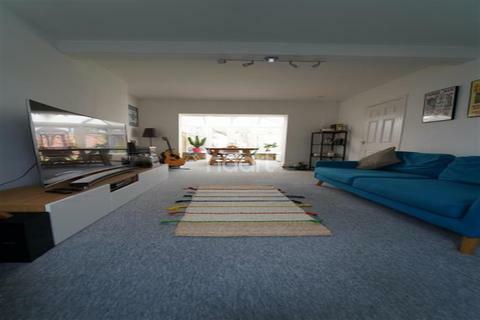 The ground floor consists of a spacious reception room, a through lounge, kitchen/diner and WC. 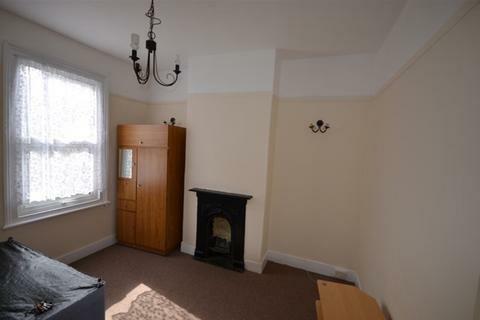 The first floor compromises of double bedrooms, with a family bathroom. 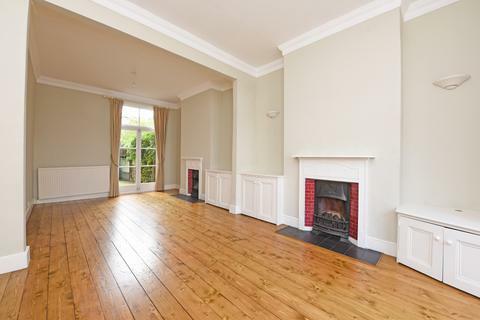 Located in between Tooting Broadway and Tooting Bec Tube stations is this well presented period House. 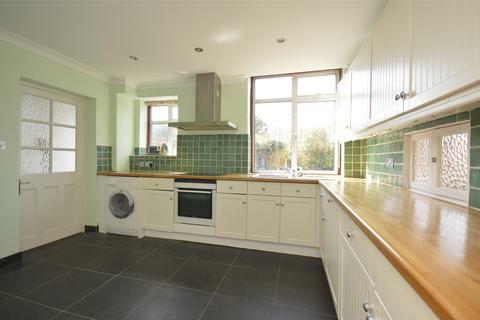 Offering four bedrooms, bathroom and a separate WC, family reception room and a garden. 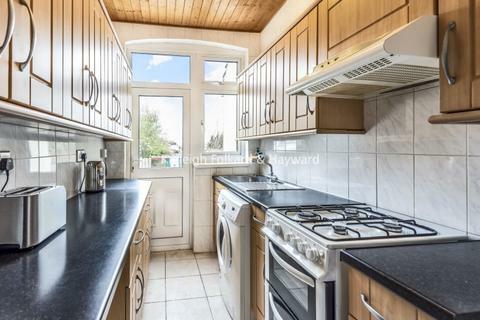 Marketed by Kinleigh Folkard & Hayward - Tooting Lettings. 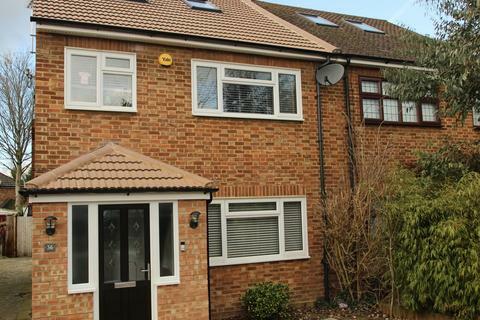 This lovely family home is presented in excellent condition and is located ideally for great commuting links and high street. Number of good schools form part of the catchment area around Hounslow Central.  Marketed by Anderson Knight Property Services - Ealing. Marketed by Abode - Woodford Green. Marketed by James Anderson - East Sheen. 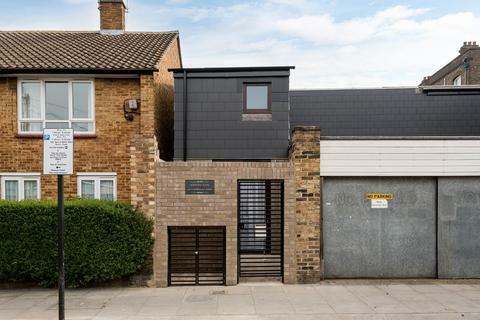 ZERO DEPOSIT AVAILABLEThis stunning four bedroom newly built Mews House in the heart of Hackney is available to rent immediately. 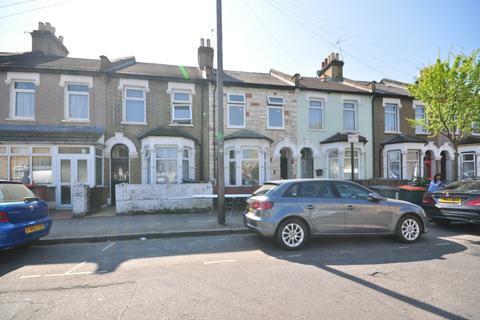 Marketed by April Properties - Leytonstone.